I’m Todd Scott, KYHI 102509, a licensed inspector and owner of Homeland Inspection Services, providing quality home inspections for the greater Cincinnati and Northern Kentucky area. As a Navy veteran, former police officer, and a proud American, it’s always important for me to protect and serve those in my community. I’ve always been interested in real estate and spent almost two decades in one aspect of real estate or another, ranging from inspector, Realtor, builder, and investor. I was eventually drawn to home inspections because I recognized how easy it was for unsuspecting folks to invest all their hopes, dreams, and money into a bad property. Damages and costly repair can often fly under the radar (sometimes intentionally) and I wanted to protect innocent home buyers from going down this path. I have been inspecting homes since 2000 and have performed over 5,000 inspections. 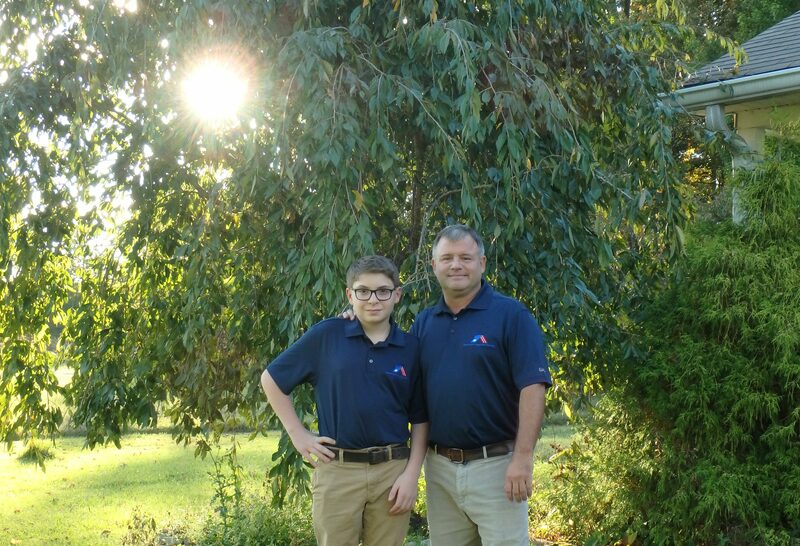 My wonderful 15-year-old son, Ty, often tags along as my assistant and is a great help as my inspector-in-training. We follow and exceed the ASHI (American Standard of Home Inspectors) Standards of Practice for every home we inspect. In my off time, I am a devoted father and husband to my amazing wife. I also love to rally up the family and go camping whenever we get the chance. 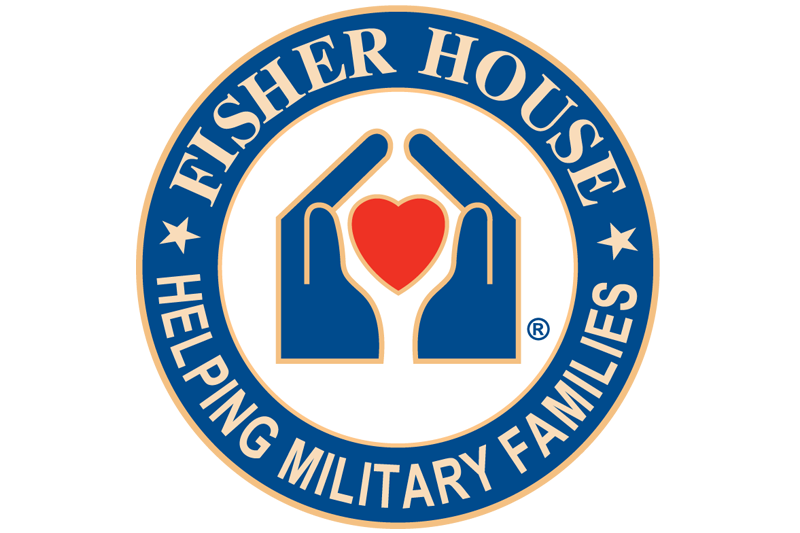 A foundation that has a network of comfort homes where military families can stay for free while their loved one (a veteran) is receiving treatment. 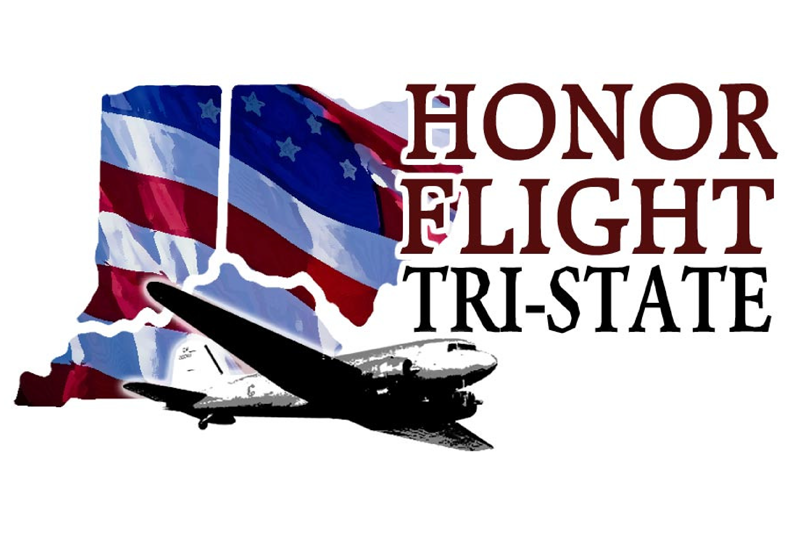 A non-profit organization dedicated to transporting United States military veterans to see the memorials of the respective war they fought in Washington, D.C. for free. A comprehensive behavioral health and educational treatment agency in Ohio that helps children and their families. They take care of more than 2,000 children and adults dealing with mental health issues and behavioral concerns. 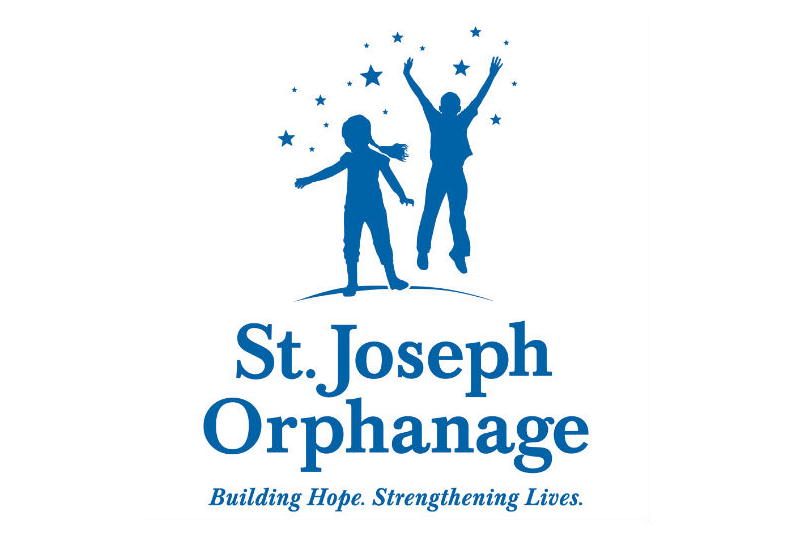 Homeland Inspection Services will be donating to these charities quarterly. I would love to work with you on your next home inspection and invite you to contact me today!